Shaken Not Stirred traveled over the hill to Simi Valley last night to bartend a college student’s going away party. The guest of honor was accepted to graduate school at Brown University in Rhode Island, which is no small feat, so a party was in order. I set up my portable bar on the back patio and served drinks to about 100 people in attendance. There were a lot of scotch drinkers , which makes it easy for a bartender, because scotch drinkers tend to drink their scotch neat, or on the rocks, or with soda and water. We went through several handles of both Johnny Walker Black, and Chivas Regal. Scotch is definitely an acquired taste and several of these guests in Simi Valley had acquired it. We didn’t discuss making Mojitos when I planned the shopping list with the host, but somebody brought some fresh mint leaves from their garden, so Mojitos were in order. 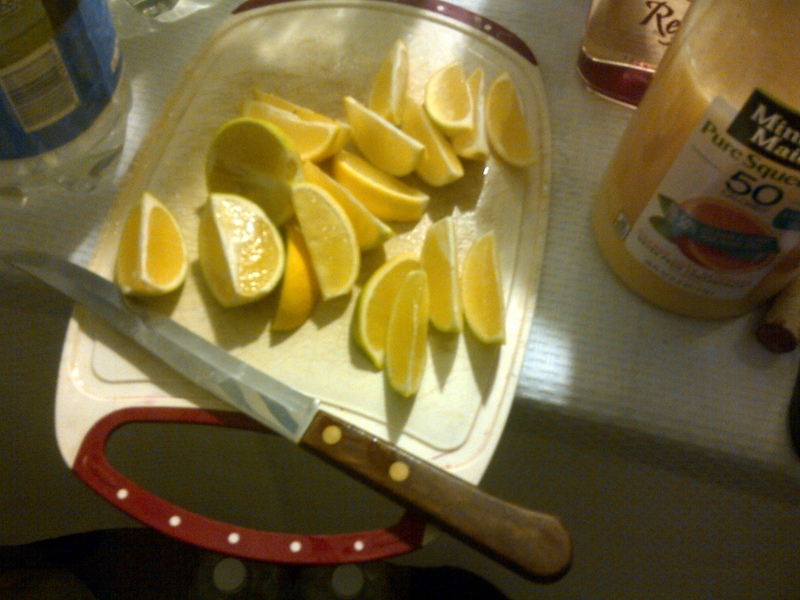 I had may ginger syrup, and a bunch of fresh lemons from the host;s tree. This is the advantage of living in Southern California. 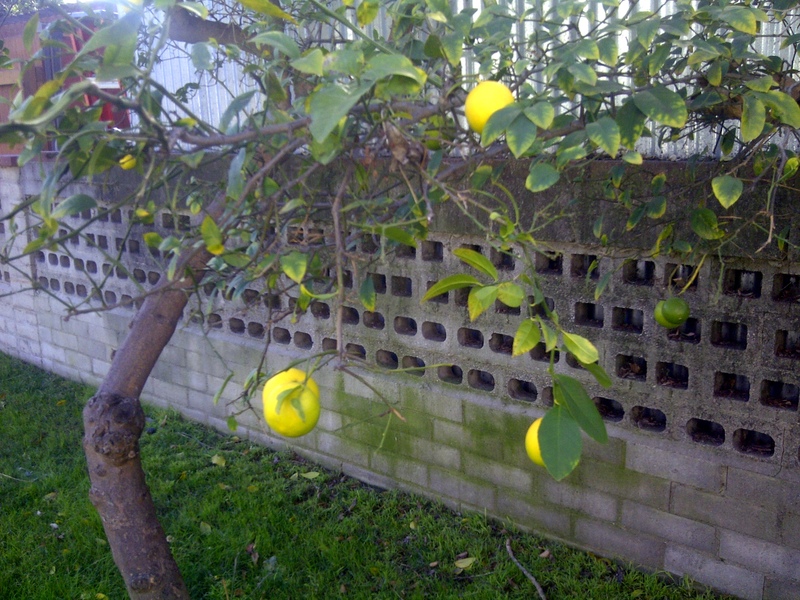 Where else can you get fresh lemons off the tree and fresh mint in December. I made Mojitos with rum, vodka, and even gin. People liked the gin Mojitos and I was surprised. The hosts were of Indian descent, and they served traditional Indian food, like chicken curry, bharta, with Indian bread, and mint chutney. The hosts kept asking me if I had eaten, and different people kept bringing me plates of food. It was all excellent. 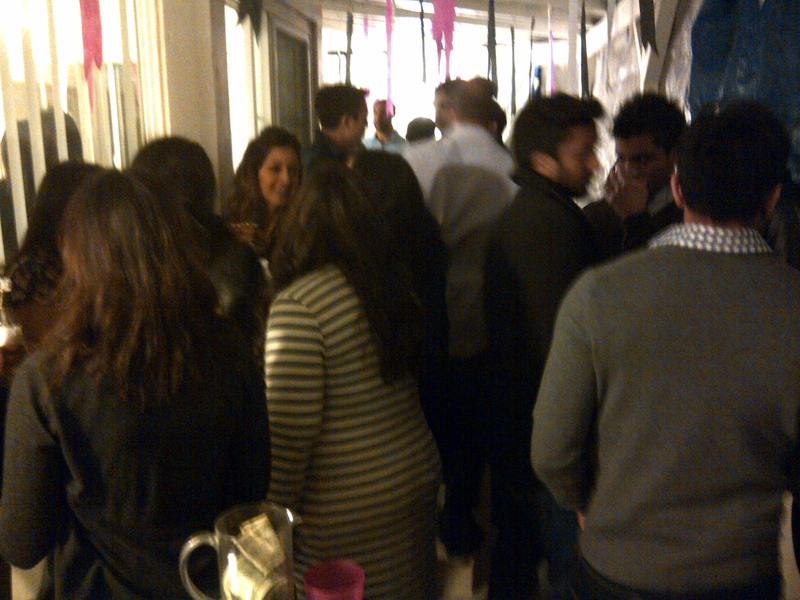 Overall, the party was a grand success. It was particularly cold in Simi Valley and I’m glad I brought my jacket. The holiday season is winding down and I am bartending a New Year’s Eve party in Newhall on Wednesday night, and then a New Year’s day open house party in Pacific Palisades on Thursday. It is already 2015. I am looking forward to another great year for Shaken Not Stirred. I have met many great people all over Southern California over the past year and have gained many new clients and friends. I wish all of my clients, associates, and friends a fantastic and prosperous New Year.